Are you looking for reliable Waterford plumbers for your home or business? 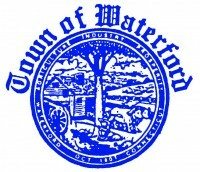 We are your top choice for all of your Waterford plumbing needs. We can install and fix most brands of water heaters, well water pumps, general pipes and more! With over 30 years experience, we are fully equipped to handle all of your plumbing needs. We also offer remodeling services too! As a BBB A+ rated business, we take pride in giving every customer an exceptional service, complete with 1 year warranty. 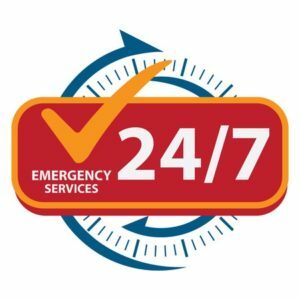 A I Boerenko Plumbing is fully licensed and insured, so you can have complete confidence we are a plumbing company you can trust. In addition to offering household plumbing services, our team specializes in well pump repair services. We have many years experience installing & repairing well water pumps all over the state. When your well water pump stops working you can rely on us for a quick and affordable service. Take advantage of our special offer for first time Waterford customers! Mention this ad to get $25 off your first service fee.